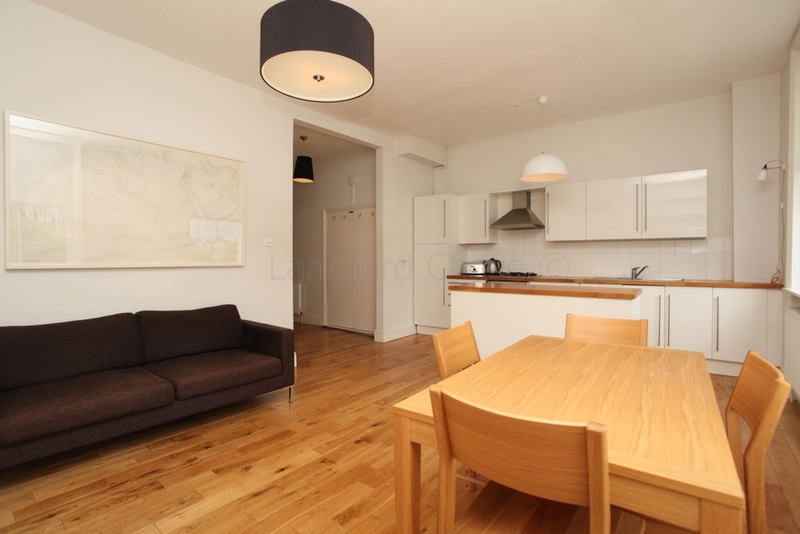 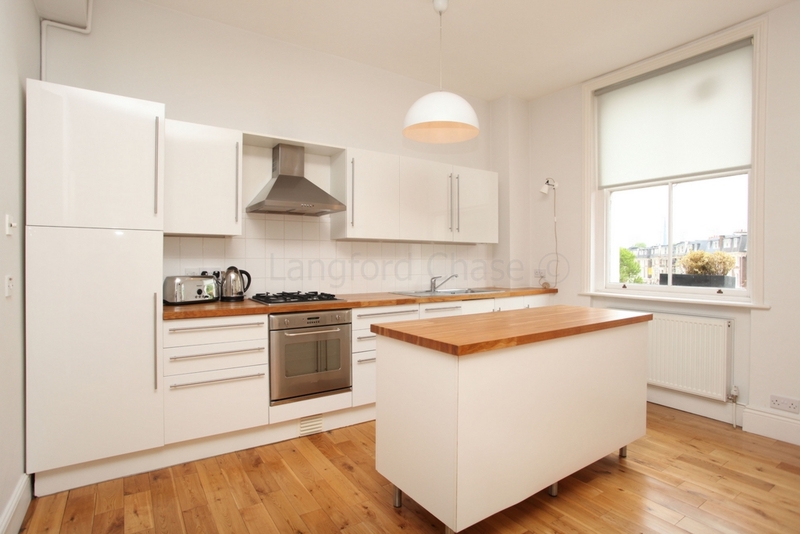 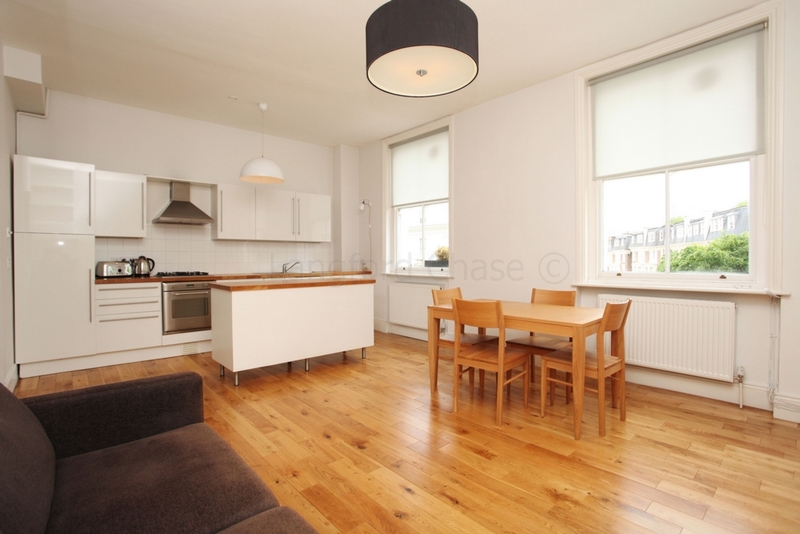 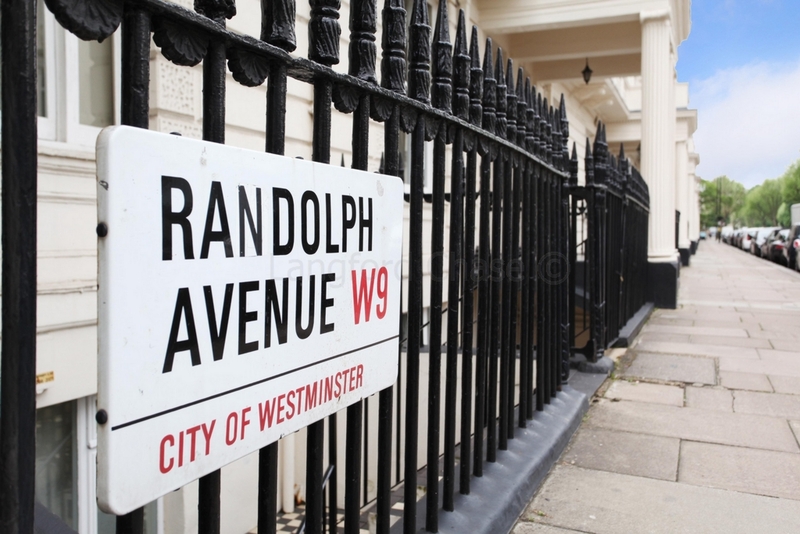 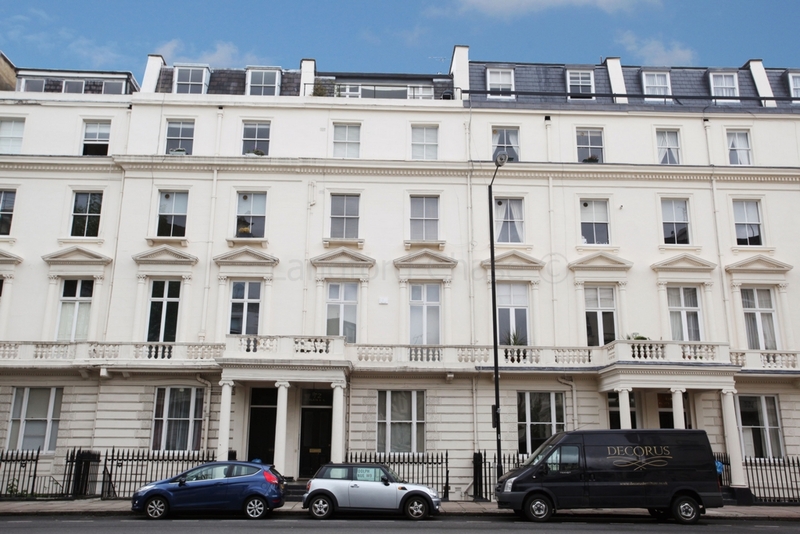 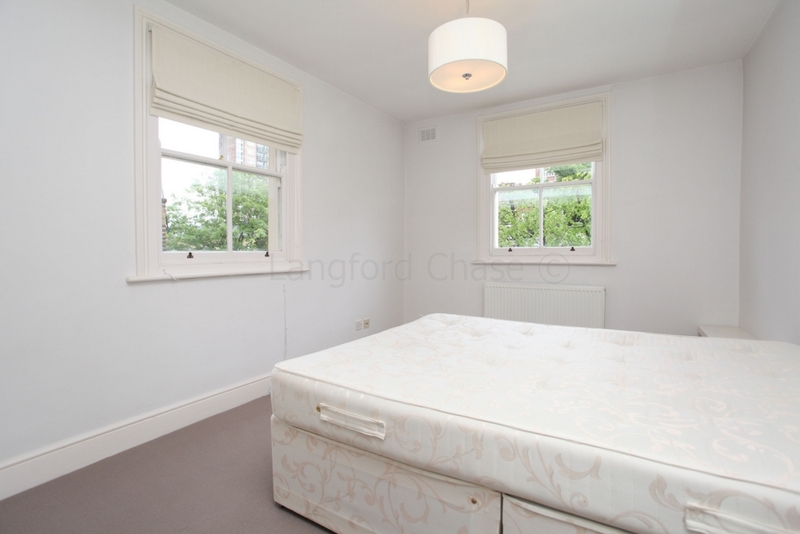 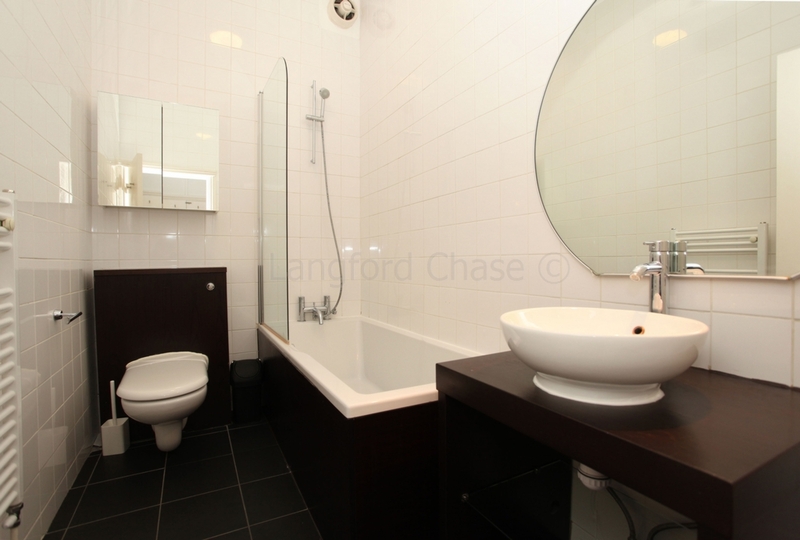 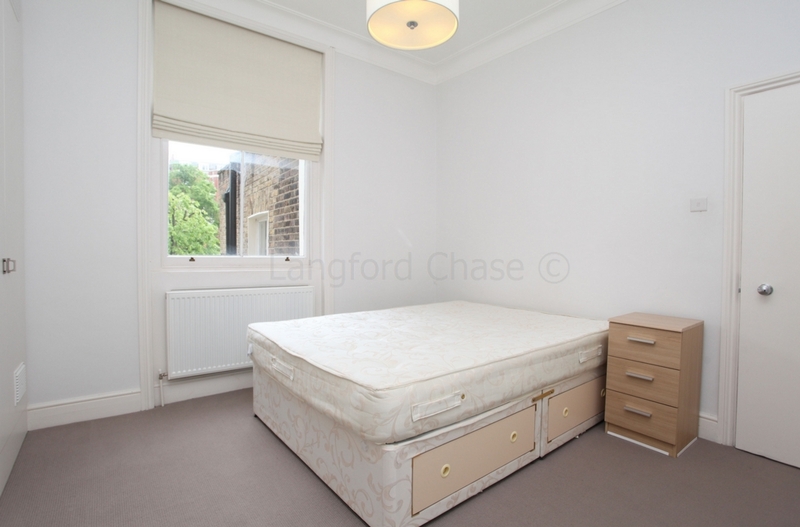 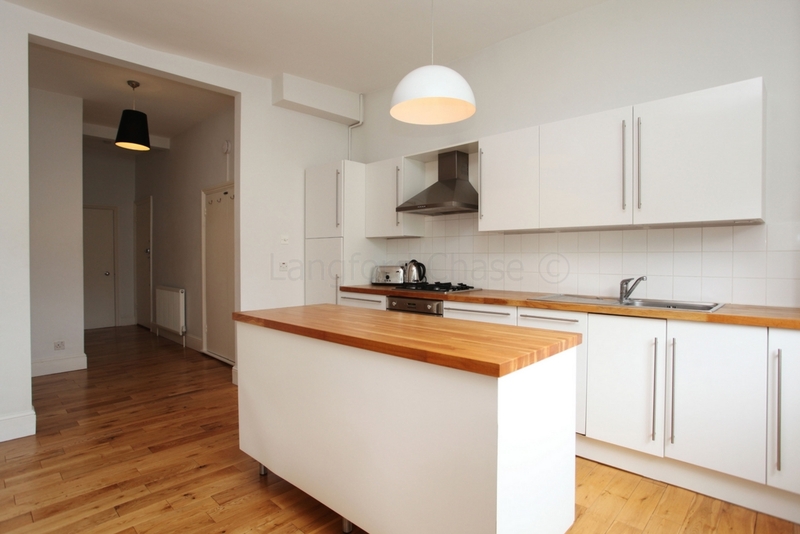 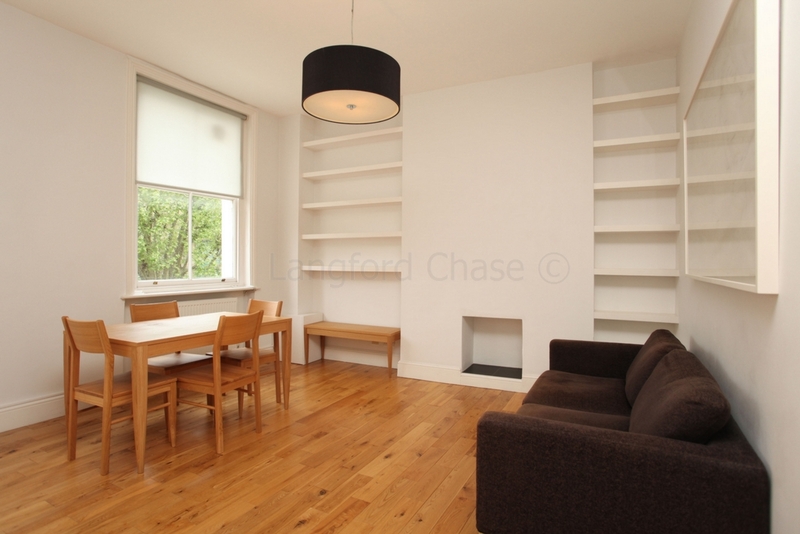 A very bright 2 double bedroom flat set within this period mansion building in Maida Vale. 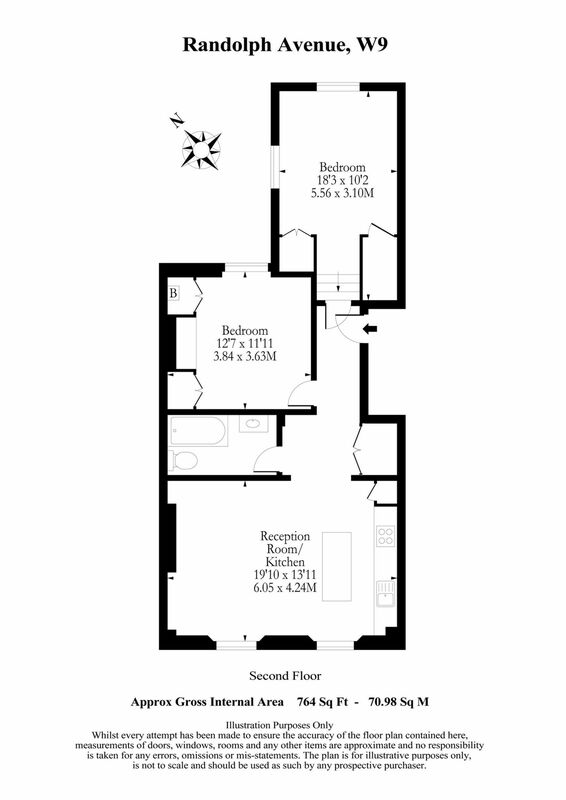 Situated on the second floor, the property is in excellent decorative condition throughout and benefits from a large open plan kitchen - reception area, a contemporary bathroom suite and ample built in storage and wardrobe space. 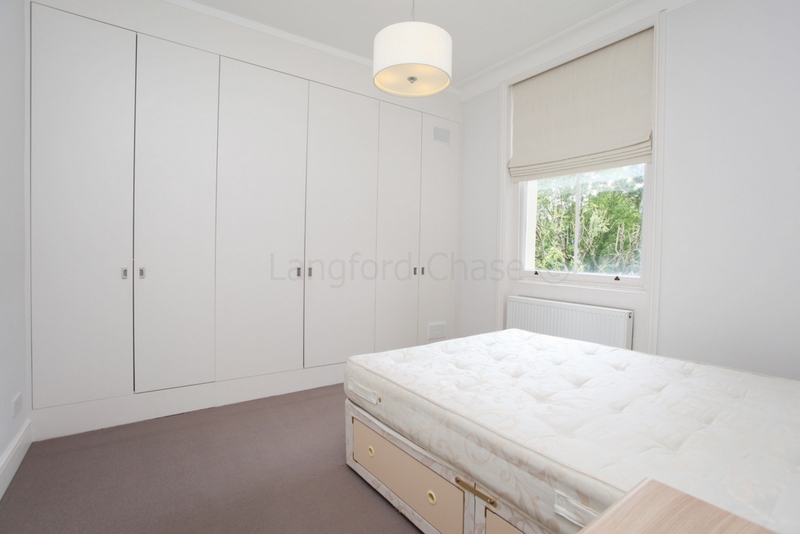 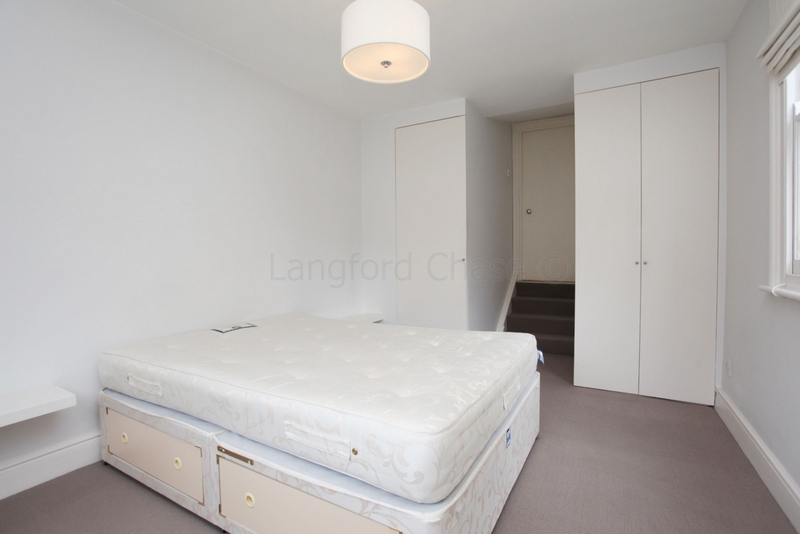 Close to local amenities and transport links, this property is offered furnished and available now.